Final Fantasy XI players are today reminded that both the PlayStation 2 and Xbox 360 versions of the game are going dark, forcing players to migrate to other platforms or wave goodbye to their journey through FFXI. It was first announced last year when Square Enix informed players that the servers for both the PlayStation 2 and Xbox 360 platforms will be closing, although the game itself will continue to function on other platforms. The PlayStation 2 and Xbox 360 servers for Final Fantasy XI officially went offline earlier today, 10 am EST, on Thursday March 31st. 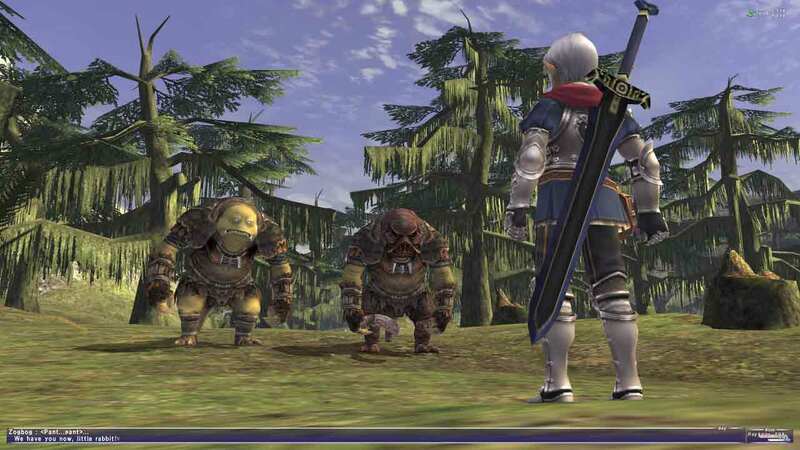 The PC servers are still available and those that had characters on the defunct versions of the game can covert their characters to continue playing FFXI on the PC.